Mark Rahme & Associates takes pride in our client to solicitor relationship and is dedicated to our client’s best interest. Here at Mark Rahme & Associates, we practice in a variety of legal areas including family law, business law, wills & estates, criminal law and conveyancing. Based in Burwood, Mark Rahme & Associates has many years of experience assisting clients with legal matters. Our solicitors offer cost-effective legal services by achieving results in a professional and timely manner. 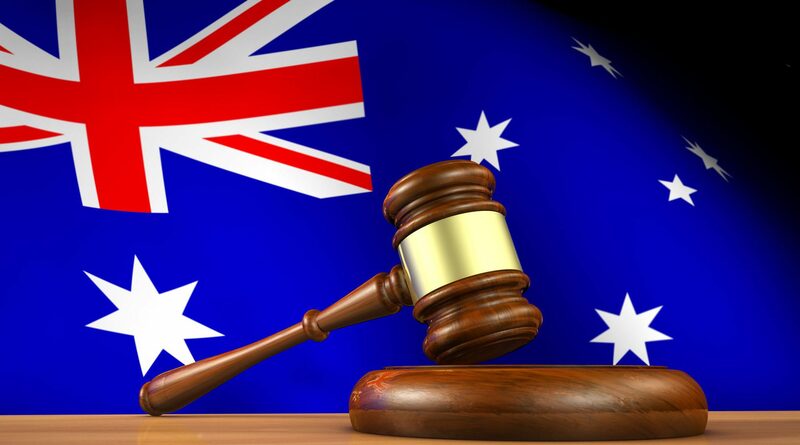 As a dynamic and small Burwood law firm focused on providing personal and professional service, we are able to gain a thorough understanding of our clients’ needs and to offer representation and litigation for dispute resolution in a timeframe that best suits our clients. Our clients range from individuals, to government agencies, plus small to medium businesses and corporations. With our staff of experienced lawyers, we focus on professionalism and success.